Members of the Minneapolis school board are demanding a refund and a public apology from a company that provided reading books that some teachers found laden with cultural and racial stereotypes. The district paid Reading Horizons $1.2 million for a new reading curriculum for kindergarten through third grade. The books were a tool teachers could use to reinforce reading lessons, but top administrators say they never thoroughly reviewed the content. 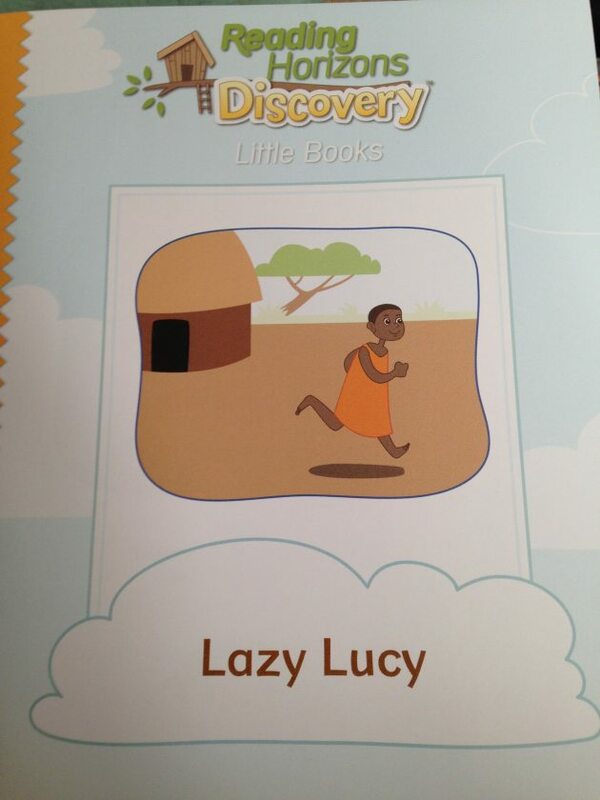 When teachers gotthe books, they found an illustration of an American Indian girl titled “Nieko the Hunting Girl,” and another with a black girl called “Lazy Lucy.” The books also referenced Christopher Columbus’ discovery of America, a historical milestone no longer taught in many schools. The book controversy erupted at a time when many in the community say the district isn’t doing enough to help students of color. Minneapolis schools also face criticism for a yawning achievement gap between white students and students of color. “Reading Horizons needs to step up to the table,” Board Member Carla Bates said. “I want them to bring me a check, bring you a check, bring the taxpayers of Minneapolis a check” that says the company will not benefit from this content, Bates continued. The debate erupted at a school board meeting Tuesday after weeks of backlash in the community. Reading Horizons officials even listened in from company headquarters in Utah. The company vows to take immediate corrective action and retool the books, Laura Axtell, Reading Horizons’ curriculum implementation coordinator, said in an interview Wednesday. But she would not say whether the company intends to refund any of the district’s money. The books were reportedly returned before being distributed to students. Although the company has been around for more than 30 years, the books are relatively new, Axtell said. They were published in 2012 and sold to various districts across the country, without similar complaints. The company is overhauling training material, online supplements and the books to ensure cultural sensitivity, Axtell said. “It is our commitment to make sure this never happens again, and our processes have all changed,” she said. Residents and community activists demanded the district cancel the contract and questioned why school leaders who say they value equity and diversity would pay a company that relies so heavily on stereotypes. “All their values are faith-based, Christian faith-based,” Board Member Rebecca Gagnon said. Board Member Don Samuels said the company deserves another chance. If a community can forgive a white supremacist for killing black people in a South Carolina church, the district can give Reading Horizons another chance, he said. Elizabeth Campbell offered a sharp and immediate response to Samuel’s request to “turn the other cheek,” calling it a “very Christian” response. “I am not a Christian,” said Campbell, who has children in the district. Some reading specialists defended the curriculum as being vital for novice readers, even though they quarrel with the some of the actual content. Sage recently worked with a fifth-grade student who was reading at the second-grade level. The story was about a botched home haircut, forcing the main character to wear a wig to school for days. But the student mispronounced several words.